Paul Eldred FCCA is a firm of accountants in Hertford providing accountancy and taxation services for small to medium sized businesses and individuals throughout Hertfordshire including Hatfield, Stevenage, Welwyn Garden City, Puckeridge and Ware. 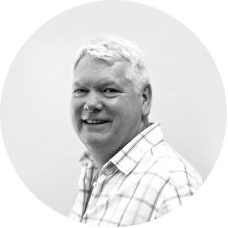 Paul Eldred is a qualified Chartered Certified Accountant in Hertford providing personalised and professional advice, in a wide and diverse range of business sectors, to business start-ups, sole traders, partnerships and limited companies as well as to individuals. As your local tax and accountancy partner Paul Eldred FCCA will advise you in jargon free plain English. New clients are always welcome, if you would like a free no obligation initial meeting please send an email via the contact form or call 01992 505 159.